Space and height allow for creative and inspiring presentations. 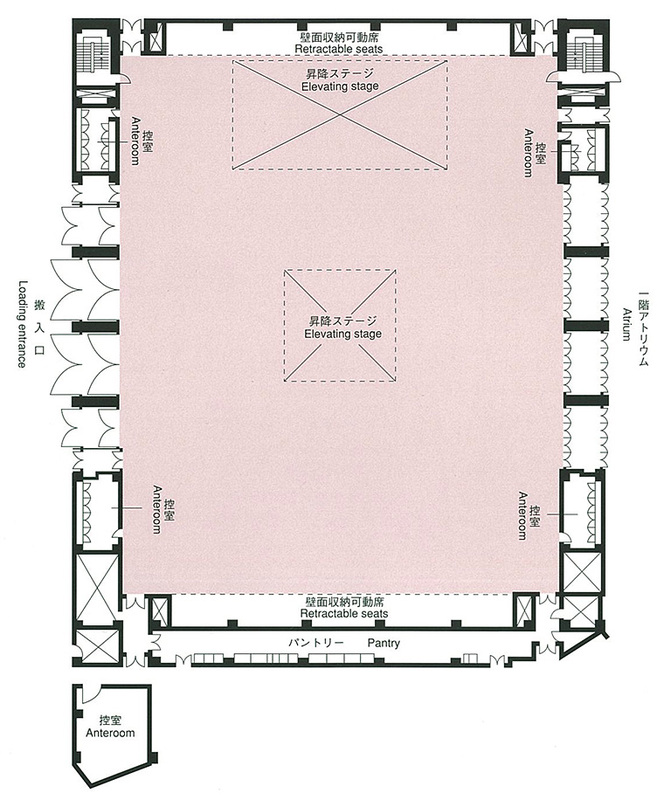 The Event Hall is designed to accommodate all kinds of events, including exhibitions, parties, and fashion shows. 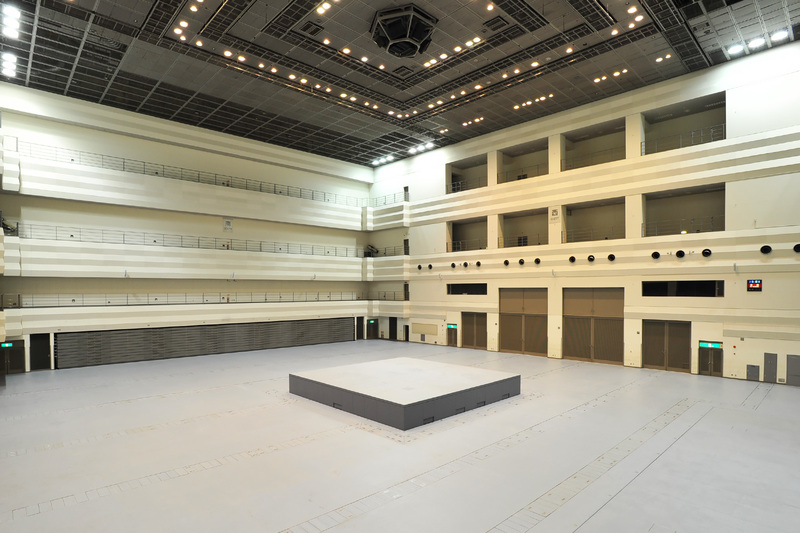 Measuring approximately 49×40×22 meters (w×d×h), the spacious hall accommodates even large-scale three-dimensional displays. 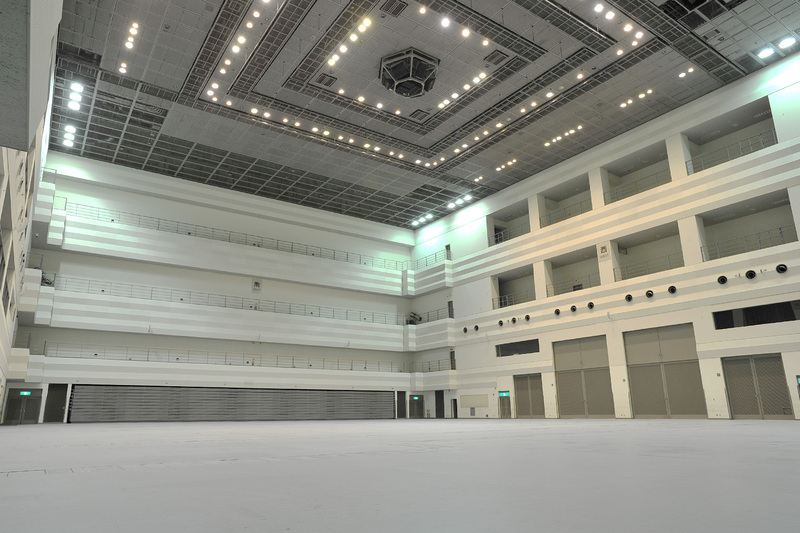 Fully equipped with two elevating stages, wall-retractable movable seats, a ceiling suspension system, and a full range of sound and lighting equipment, the hall makes it possible to hold creative events with impressive stage effects. 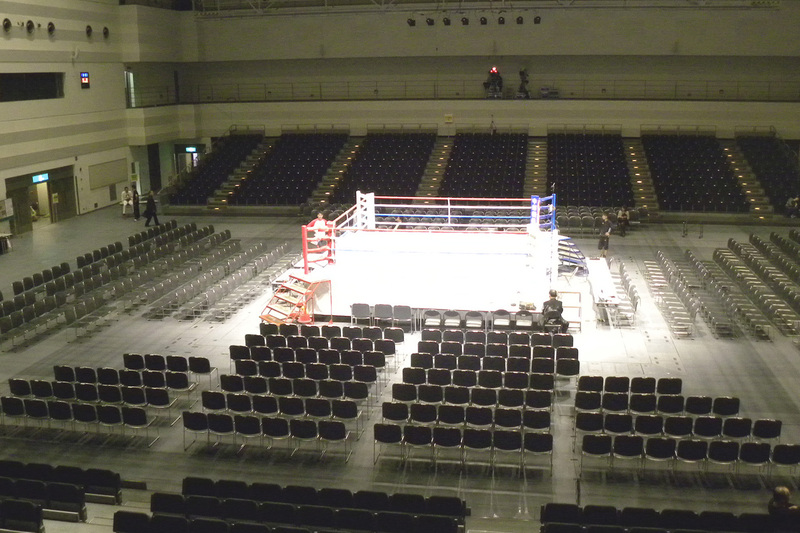 The end of the rental period for the Event Hall is 22:00.